YorLab supplies all types of laboratory glassware from the budget end to the highest quality bespoke glassware handmade on our premises. If you need funnels, beakers, flasks, cylinders then you need to talk to us. 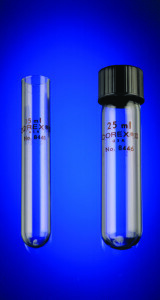 We have a full range of sizes and shapes and can help you make the right choice of glassware for your laboratory. We supply all leading brands such as Pyrex and Duran which are made from high quality Borosilicate glass meeting ISO 3585 standards. Borosilicate glass is designed to withstand maximum chemical toughness, reducing attack by acids and alkalis, minimum thermal expansion and high resistance to thermal shock. 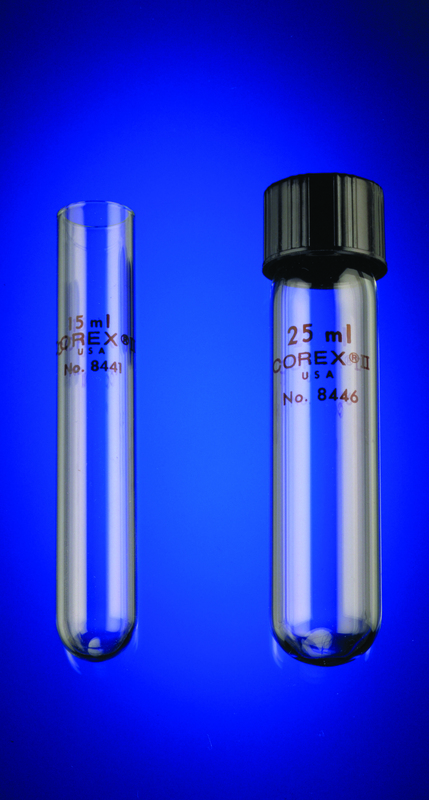 At the budget end we recommend Simax glassware which is another form of borosilicate glass made to ISO 3819. For cleaning your glassware we recommend Decon 90, the leading surface active cleaning agent and radioactive decontaminant, for laboratory, medical and specialised industrial applications. We are also specialist glass blowers and can make bespoke scientific glassware to suit your specific requirements.